The OIF2, LP project is responsible for the construction of a senior living facility in downtown Milwaukee, Wisconsin, one of the largest cities in the Midwest. The project is located on the site of the now-defunct Pabst Brewery and sits about one mile west of Lake Michigan. This diverse partnership of EB-5 investors hailing from China, Bangladesh, India, the United Arab Emirates, Trinidad and Nigeria is contributed $9,500,000 as part of an over $40,000,000 project. 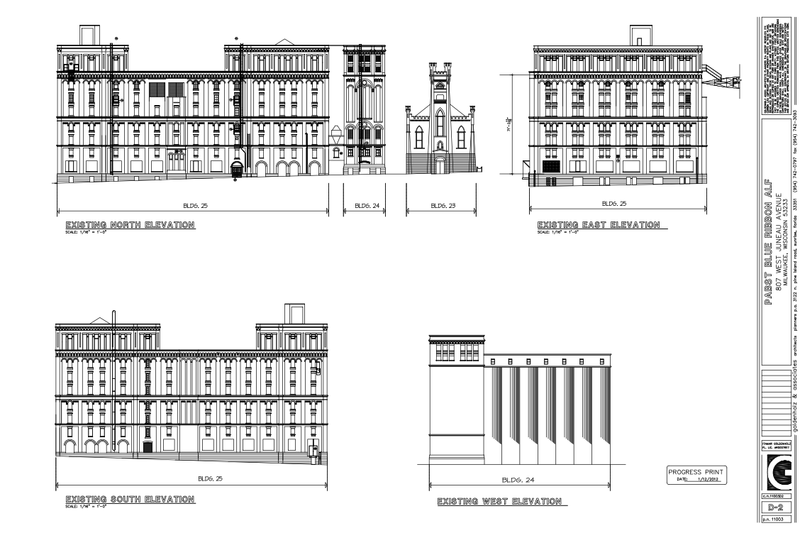 The total cost of the Pabst Brewery rehabilitation and redevelopment exceeds $100,000,000 and the development site is listed on the National Register of Historic Places. Financing sources involve the EB-5 investment, developer equity, tax exempt bond proceeds, and historic tax credits. Construction began in Summer 2014 with a job creation estimate of about 230. This project is being undertaken in cooperation with Whitestone Realty Capital and is among the five “Towne Club” projects on which our group has worked with Whitestone – others include Peachtree City ILP Partners, GRAL, NFTC, and WALTC. Over half of the investors have already received their conditional green cards.